This is your opportunity to be close to one of the largest and best known rivers, the Rio Grande, in southern Colorado. This river is super fun to fish, and holds a variety of sizes and types of trout, including some surprisingly sizeable browns. Come visit this RARE 0.25 acre property and spend a couple of days camping and fishing. Catch this 0.25 acres of pure joy & fisherman’s delight! Around 3000 feet from the river’s banks you’ll have mountain views in every direction! 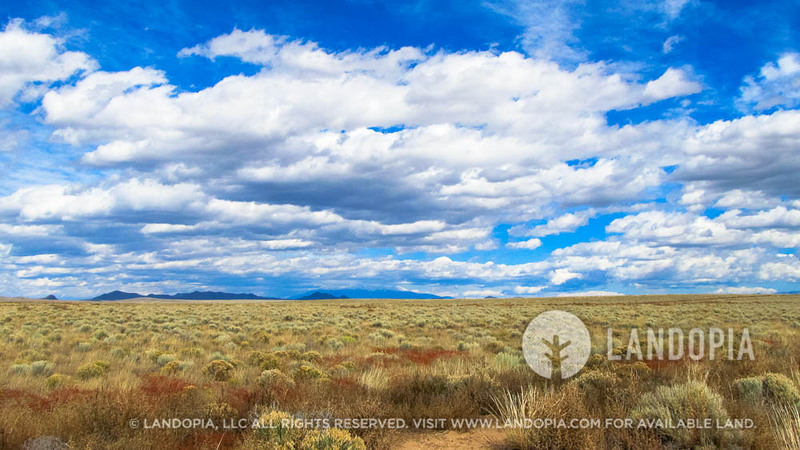 This rare parcel in Costilla Counties Rio Grande Ranchos in the San Luis Valley has it all. It is a beautiful area just north of New Mexico with mountains in every direction and recreation opportunities all around. 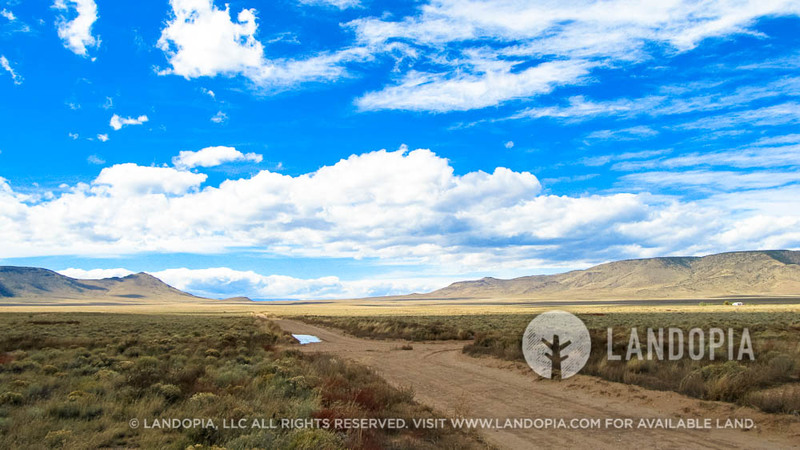 The Great Sand Dunes National Park and Mount Blanca are to the northeast, San Isabel National Forest is a short drive east and the Rio Grande is to the west. Recreation abounds in this gorgeous high altitude valley. Plus Colorado’s oldest town, founded in 1851, San Luis is only about 25 miles East. There are also many reservoirs in the area for great fishing and boating. The property is remote while remaining accessible via dirt graded roads. Hovenweep trail that runs along property is shown in the photos. These roads can be traveled with car depending on weather conditions. The property is approx. 7 miles south of the well maintained, paved HWY CO-142. This property is ideal for short term camping, recreation and investment. The property isn’t buildable at only a quarter of an acre. You need a full acre to build here. So many possibilities! 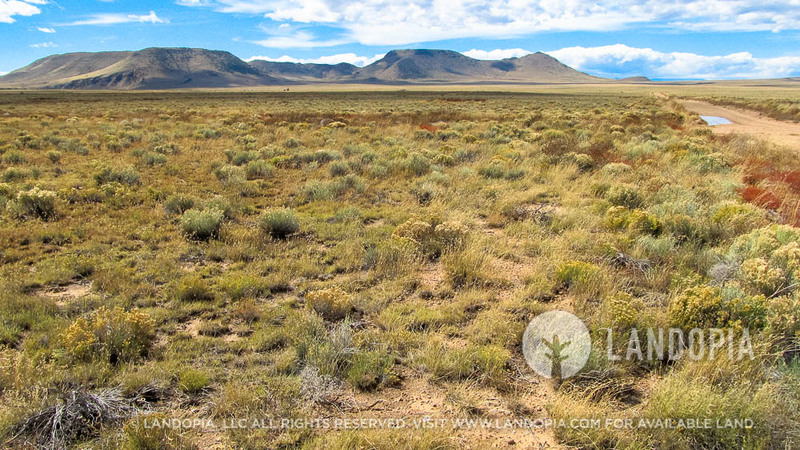 Take advantage of the many attractions and activities of the San Luis Valley – The diverse wildlife, game hunting, horseback riding, ATV riding, the Great Sand Dunes, skiing, hiking, mountain climbing and much more! This is an outdoor lover’s paradise. 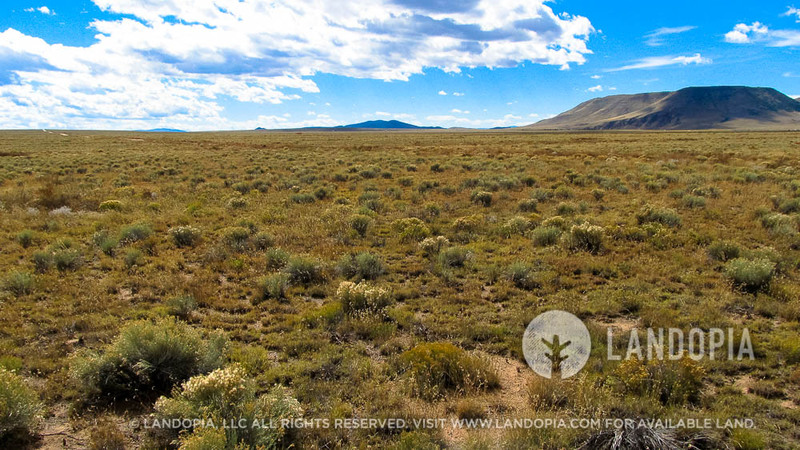 If you are looking for a beautifully scenic Colorado property with road frontage, next to the river, great wildlife, and million dollar postcard views, this is the property for you. We encourage you to go view the property. Once you see it, you will be sold. ZONING: Vacant Land/Residential - Site built home 600sqft min, manufactured homes are ok. Camp for 14 days (every 3 months) long term camping/rv permit available (60 days - with up to 3 renewals, $200 fee - septic & water required), Temporary RV Occupancy permit available ($250 fee - good for 90 days at a time while building, renew for up to 18 months). ACCESS: There is an easy access onto the property, Hualpai Trail traverse the Northern portion of the property and Spavinaw Trail on the South.